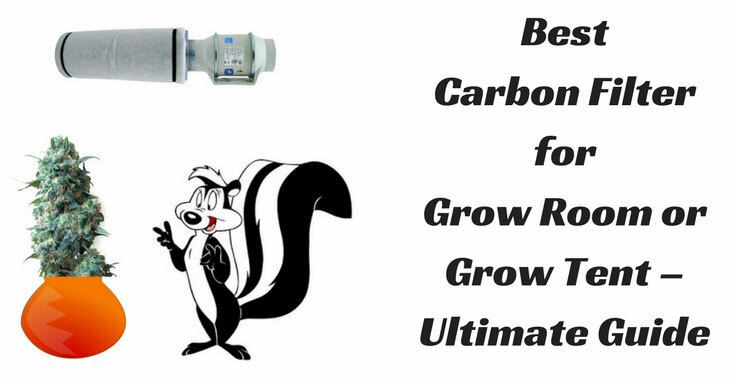 Read moreThe Best Light Mover for the Grow Room or Grow Tent! 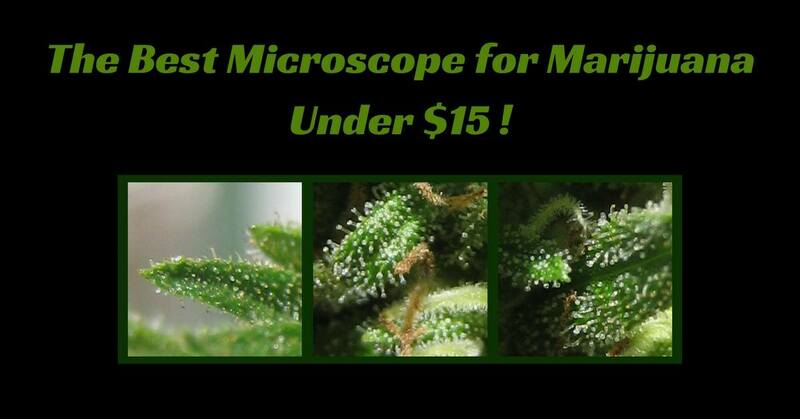 Read moreThe Best Microscope for Marijuana Under $15: A Focused Review! The Best Trim Tray for your Cannabis Buds in 2019! 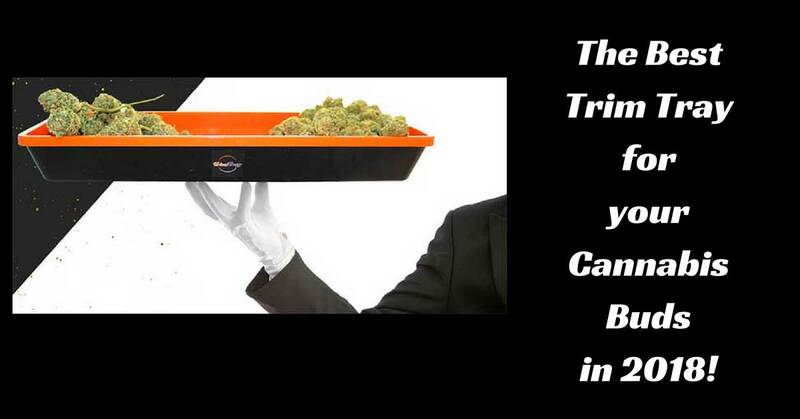 Read moreThe Best Trim Tray for your Cannabis Buds in 2019! 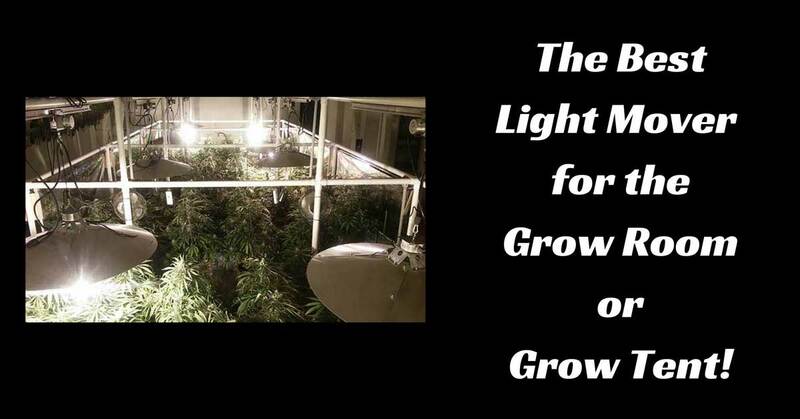 The Best Way to Use General Hydroponics Flora Series to Grow Cannabis! 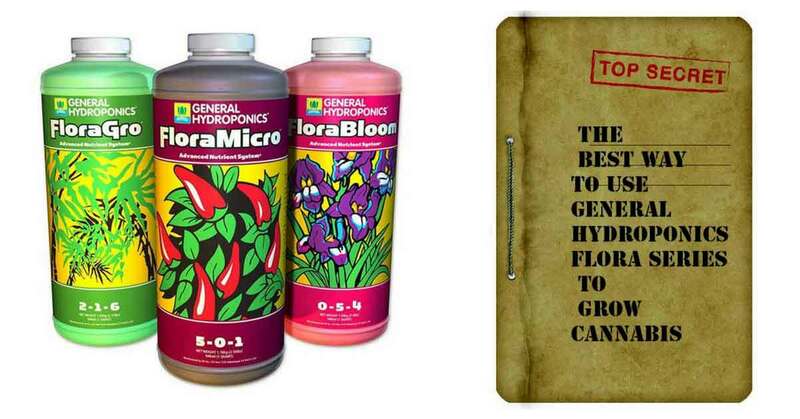 Read moreThe Best Way to Use General Hydroponics Flora Series to Grow Cannabis!